Published by Epigram Books, the children's book was to be launched on Saturday (Nov 18) at The Arts House in Old Parliament Lane. On Sunday (Nov 12), Mr Edmund Wee, chief executive of Epigram Books, said The Arts House had informed him on the phone over the weekend that they "did not want the book launch (to take place) at their premises". Saad Hariri, whose resignation as Lebanon’s prime minister a week ago sent shockwaves across the region, said Sunday (Nov 12) he is “free” in Saudi Arabia and will return to Lebanon “very soon”. 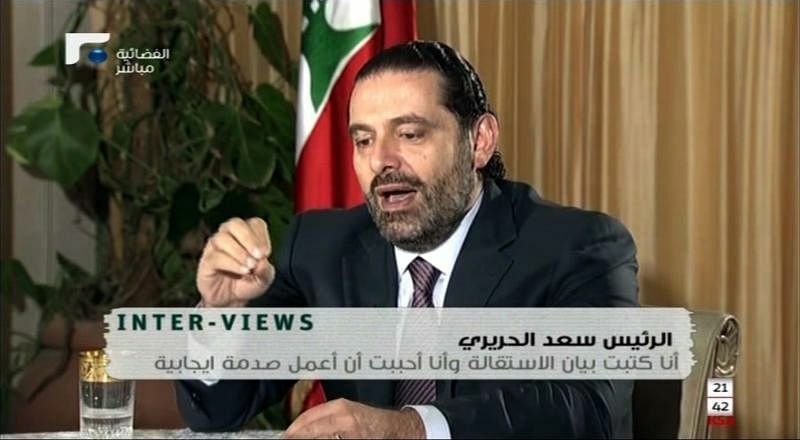 In an interview from Riyadh with his party’s Future TV, Hariri brushed aside rumours that he was under de facto house arrest in the kingdom, from which he announced his surprise departure on Nov 4. In his first public comments since then, he said he was free to travel. A strong earthquake that shook the Iran-Iraq border region on Sunday (Nov 12) killed at least 13 people, authorities and state media in the two countries said. 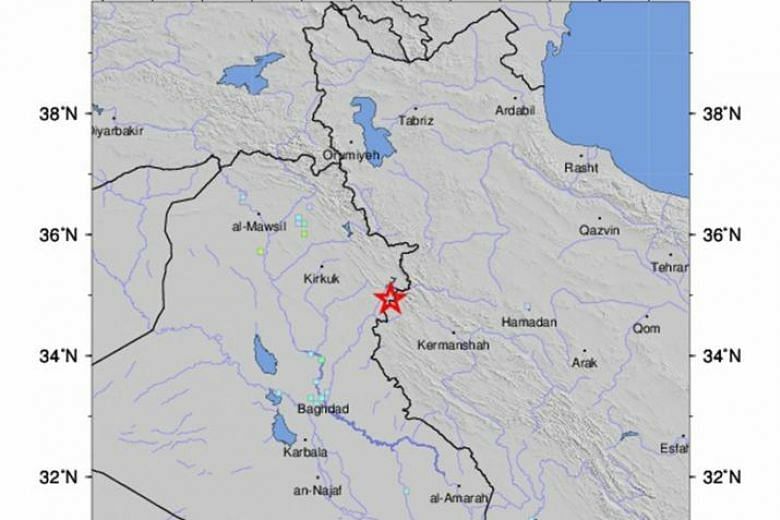 The US Geological Survey said the magnitude 7.3 temblor was centred 30 kilometres southwest of Halabja, near the northeastern border with Iran. In Iraq, officials said the quake had killed six people in Sulaimaniyah province and injured around 150. 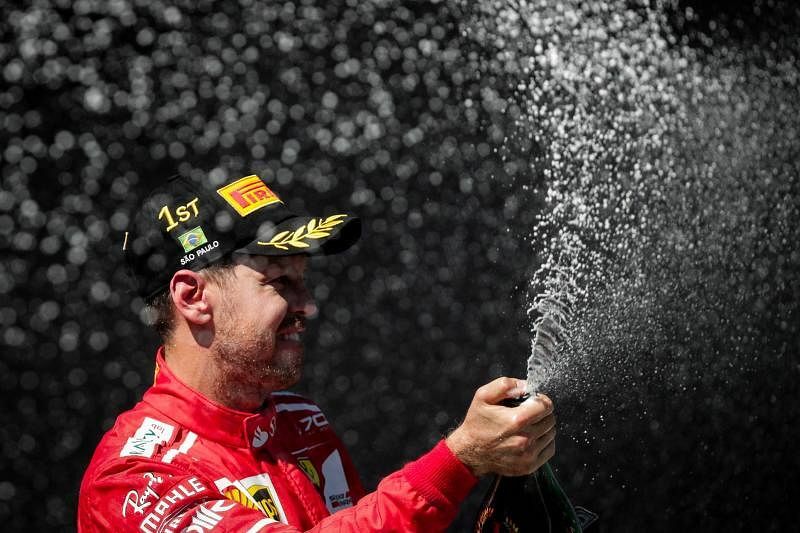 Sebastian Vettel bounced back from his world championship disappointment in fine style on Sunday (Nov 12) when he won a sunlit Brazilian Grand Prix for Ferrari. Switzerland held off Northern Ireland to seal a place at the 2018 World Cup in Russia with a 0-0 second-leg draw on Sunday (Nov 12) that secured a 1-0 aggregate play-off victory. Vladimir Petkovic's side wasted numerous first-half chances as the Northern Irish stayed in the tie, but Ricardo Rodriguez's controversial first-leg penalty in Belfast proved enough for the Swiss to reach their fourth consecutive World Cup. Northern Ireland fell short in their bid to reach a first finals since 1986.